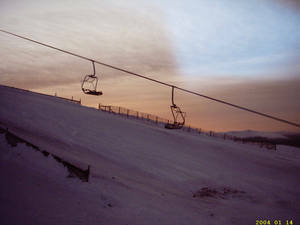 Is it snowing in Nevis Range ?ありがとうございました! 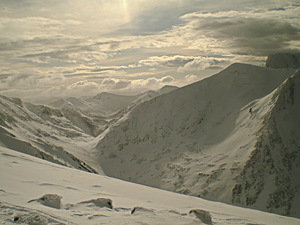 Nevis Range is a ski field in Scotland. 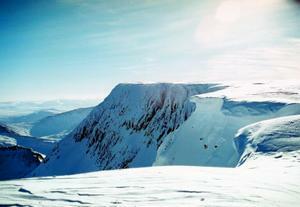 Situated close to Fort William, Nevis Range offers good access to high slopes via a gondola. 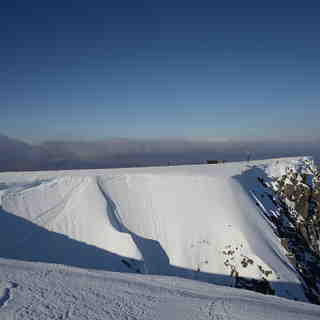 Skiing is good and there is a wide range of pistes from beginner to cruising groomers. Warren Miller even filmed here! 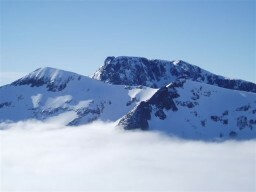 There is access to some huge cornice drops and gully runs off the back and the Rob Roy lift at Nevis Range will get you out without having to walk. 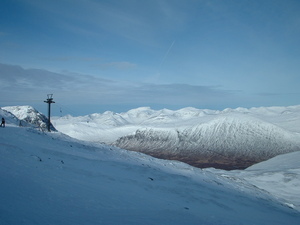 Off the hill, Fort William offers a good base and you can explore the surrounding area. There is great walking and climbing to be had. Food is the usual affair and there are some great Chippies in town!